"Bang, zoom! To the Moon, Alice!" If you you remember that line in the subject line*, you might be as old as ed. Here's the latest scoop on what might become the first first private Moon tourist. He was mentioned on the forum last year. 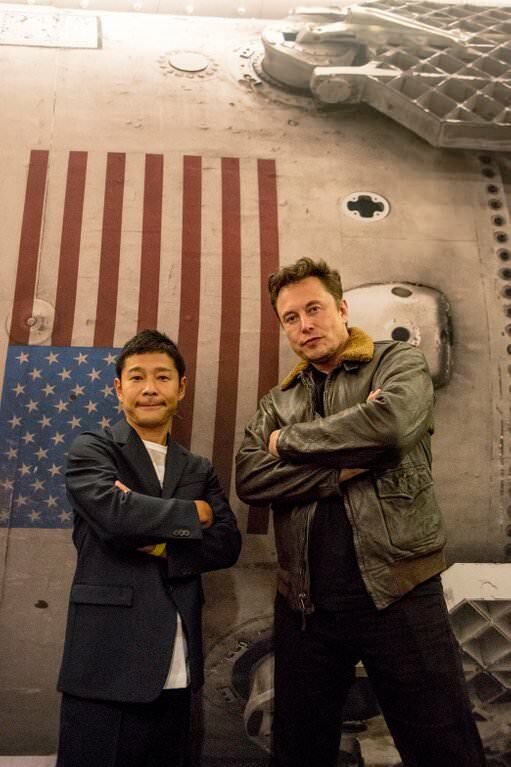 Who is Yusaku Maezawa, and why is SpaceX sending him to the moon? SpaceX's Lunar BFR Mission Isn't the 1st Private Moon Tourist Plan. Not Even for SpaceX. There are many more such news items on the interwebs today, of course. I just picked three at random, more or less. * Footnote: From the TV show The Honeymooners. Re: "Bang, zoom! To the Moon, Alice!" I read about this yesterday. IIRC, they aren't going to land on the moon, they will probably do what Apollo 8 and 10 did and go around it. History generally remembers Apollo 11 as the "first" that everyone really cares about, because it doesn't really count unless you actually land on it and step foot on it. Fairly or unfairly. Those other missions were obviously important and necessary steps on the road to Apollo 11, but they don't have the same prominence in our collective memory. Should be good for the marketing for some rich guys. Actually happen? I don't think so. How long does a cyanide pill take to work, and how painful a death is that? In space there is a way to kill yourself that is almost instantaneous. Is that a testable prediction? It's not like it hasn't been done before. 50 years ago. I wouldn't bet against it. But maybe not on their announced schedule (2023).